I’ve just finished watching the HBO drama ‘Sharp Objects’, and can say with certainty it’s been one of the most riveting dramas I’ve seen in a long time. With a cast lead by a particular favourite, Amy Adams, who like many Hollywood names these days dips her toe into television and works wonders. Her acting here, as tabloid journalist Camille who has a complex history that comes flooding back when she is given the assignment to report on a series of murders in the small town where she grew up. As the show progresses we’re introduced to her rebellious younger sister Emma, and her controlling mother Adora, whilst along the way Camille falls for the local detective heading the case. The way this show explores not just the case of teenage girls turning up murdered but also that of Camille’s past is done intelligently and artfully to make for a real gem. The ending holds plenty of twists and surprises and the main revelation is rather disturbing. Performances are also decent across the board with Adams on solid form and powerfully written, with her actions not always for the belter. However I’d tip my hat to Patricia Clarkson as Camille’s mother,who had more than a hint of Piper Laurie about her It kept me guessing right through to the final moments and left me pondering and a little shaken. I won’t spoil anything though, just to say if you haven’t seen this series yet … go check it out. Hi everyone. I’ve not posted like this in a while. Life’s been pretty busy start of the year despite me managing to cram in rather a lot of movies to review. Also there seems to be some good stuff on the horizon for me, and thought I’d give it a little write-up. First it would be remiss of me not to mention that today marks the first year anniversary of the Nintendo Switch, a console I have fallen in love with and over the past twelve months has given me so much fun and enjoyment. 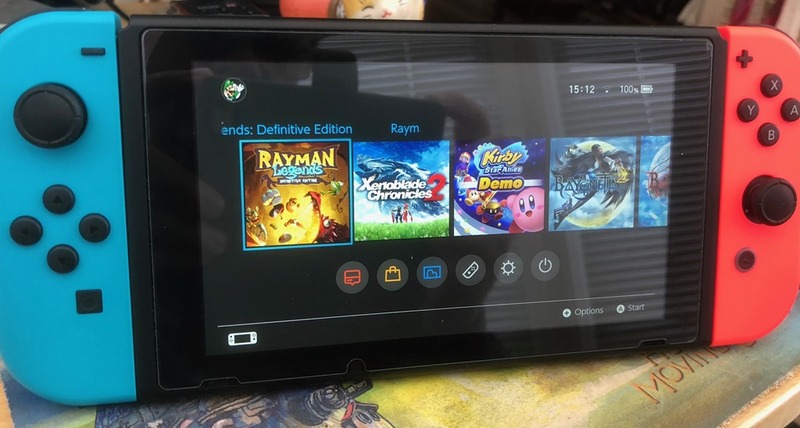 Highlights of course include The Legend of Zelda: Breath of the Wild and Super Mario Odyssey, but along with this smaller titles like Rayman Legends and Steam World Dig 2 have also been a lot of fun. The portability, versatility of this system can not go un-mentioned either and it’s a unique joy to play it in bed, sitting in my living room or in front of my bedroom TV on a larger screen. Having the best of both worlds. In the process, the Xbox One and PS4 have fallen by the way-side and not the Switch is my go-to console of choice and with games on the horizon like Donkey King Country Tropical Freeze and Yoshi, I can see it staying that way for the foreseeable future. 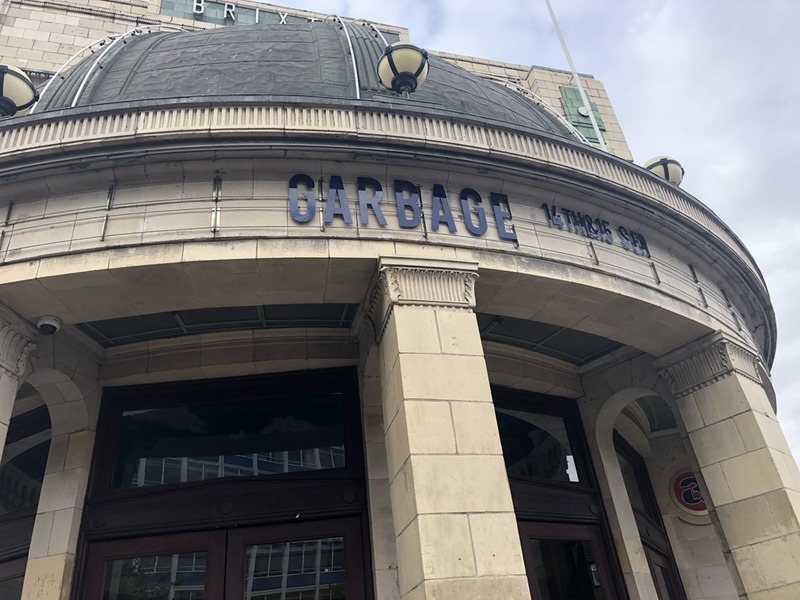 I’m of course also looking forward to seeing Garbage again in concert in September. It will mark the 3rd time I have seen my favourite band live and well, I’m still pinching myself that I actually got to meet them as well back in 2016. This tour will mark the 20 year anniversary of their second album ‘Version 2.0’ and as it’s my favourite album of theirs where I went from liking the band to being a real fan, this concert where they’ll play every track and every b-side released at the time … fills me with excitement. I’ll be meeting up with a few like-minded friends when I am there so it should be a great experience for me again. Incidentally, lead singer Shirley Manson was recently honoured by UK publication NME with their first ‘icon’ award which was presented to the Scottish singer at their annual NME awards in London. As a long time fan this was a very proud moment for me. I have said it before and I’ll keep saying it .. Garbage don’t get the recognition they deserve and it’s awards like this that feel even more special simply for that fact. Well done Shirley! Currently they are working on album #7 with a hope of a release in 2019. In other news, I’m currently watching several TV shows, including new seasons of Homeland, X-Files, The Walking Dead and Mr. Robot, the latter I consider one of the best shows available right now. Speaking of TV shows, I was pleased to see a brief return of one of my favourite cult shows over Christmas, namely The League of Gentlemen, which was only three episodes but it was bliss. 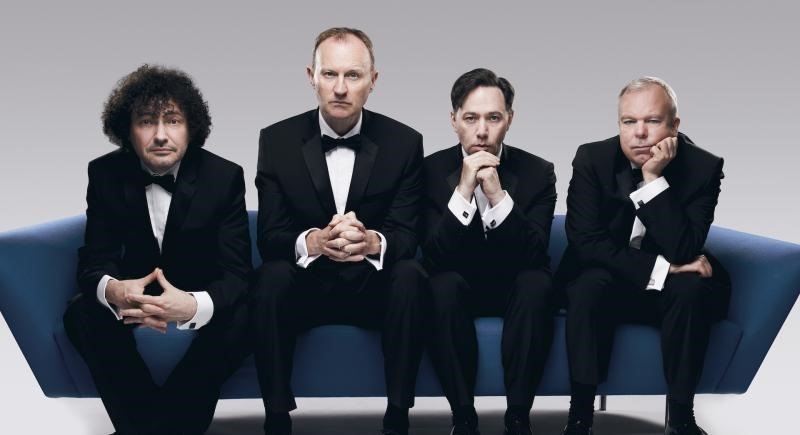 The creators, Mark Gatiss, Jeremy Dyson, Reece Shearsmith and Steve Pemberton then followed this up by announcing a tour, of which I rushed to secure tickets. Strangely enough it’s scheduled for two days after I see Garbage. What a weekend that will be! Their brand of humour is rather dark, character-driven comedy that is probably an acquired taste, but I love it. As far as this blog is concerned, I want to vary the content a little and might do special posts of certain subjects, like favourite actors, movie genres etc and more stuff on video games and music. I’m unsure what form that will take as I want to make it as interesting as possible, but I continue to love writing this blog and it keeps my love of writing alive. Hope you all manage to get something from it too.